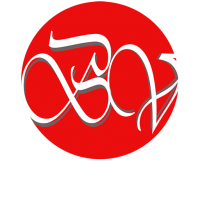 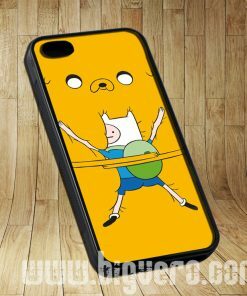 Bigvero Phone Cases are handmade to order. 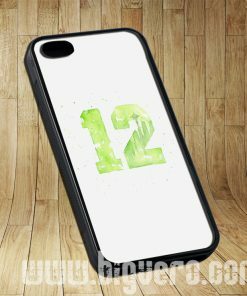 We use a high quality heat transfer printing process with gives you vibrant, permanent prints that will not fade, peel or rub off. 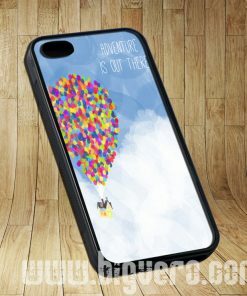 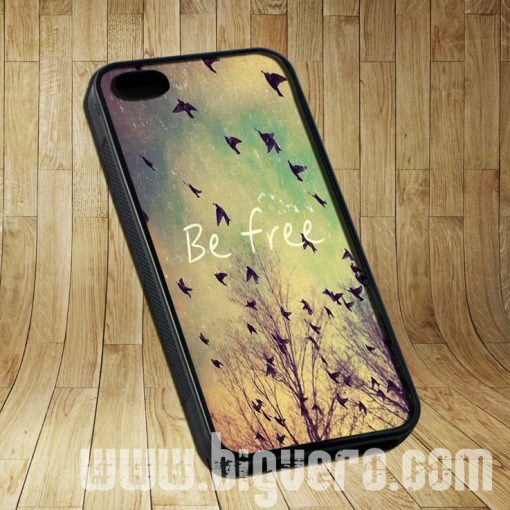 Be Free Birds Cute Quote Cases iPhone, iPod, Samsung Galaxy allows you to show your personality and creativity. 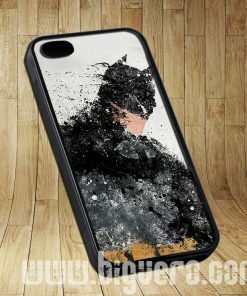 Show all your family and friends and we guarantee that you will get compliments!